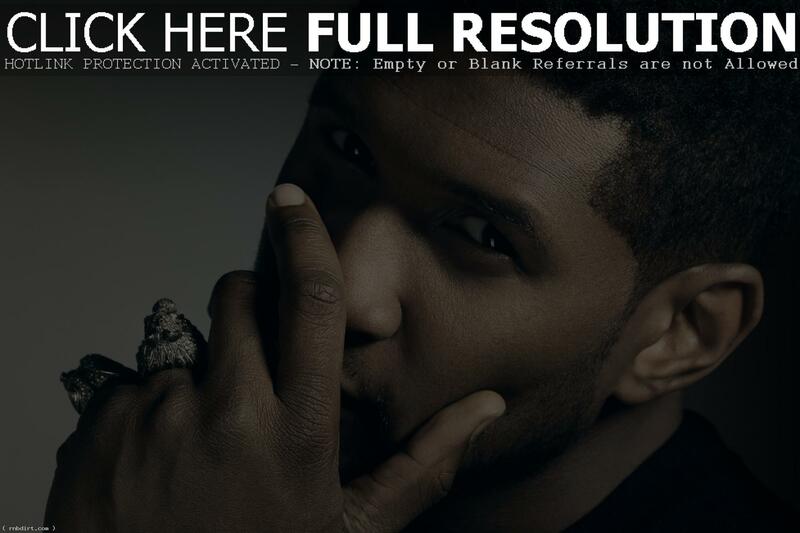 Usher is out with the music video to his latest single ‘Good Kisser’, off the American R&B singer’s upcoming eighth studio album on RCA Records. Watch the Christopher Sims directed video via YouTube below. 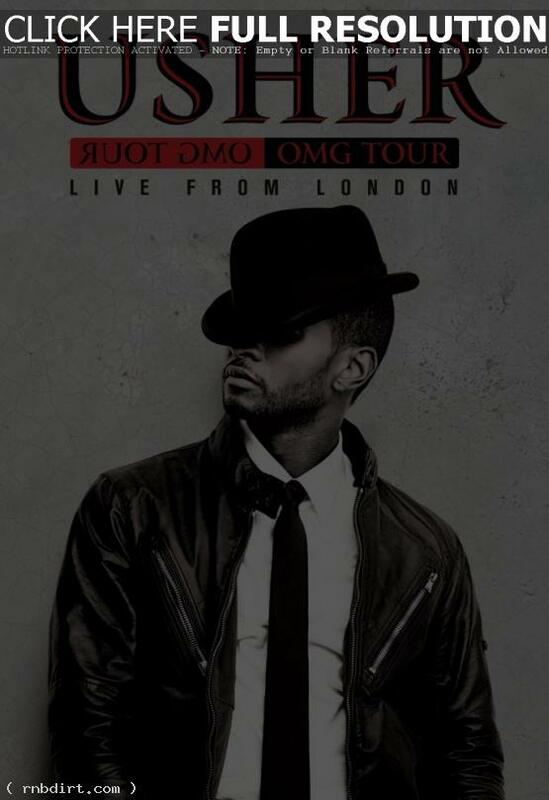 Usher just released ‘OMG Tour – Live From London’ on DVD and Blu-Ray. The 104-minute concert was filmed in April of this year in high-definition with state-of-the-art sound—DTS Surround Sound, Dolby Digital 5.1, Dolby Digital Stereo and DTS-HD Master Audio, Dolby Digital Stereo. The specially constructed set at England’s O2 Arena dramatically enhanced the R&B singer’s performance. Watch his ‘Yeah’ performance from the show at YouTube and check out the track listing below. Usher is featured in News of the World’s Fabulous magazine, where the R&B star talked about being the man behind Justin Bieber’s global success. “Justin had a God-given talent long before I got involved. 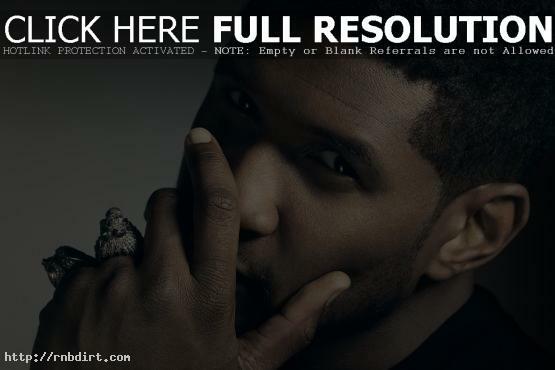 My involvement was to guide his talent…as long as he has a mentor like me, he’ll always be a student,” Usher remarked. The 32-year-old also revealed to the British publication that the children of another star also benefited from his tutelage. “David [Beckham] called me a few months ago asking if I knew anyone who could teach their sons to breakdance…they came backstage and showed me some moves,” Usher shared. Usher visited ‘Chelsea Lately’ the other night to discuss with host Chelsea Handler his VMA performance, his new fragrance, the new album, and being the guy who signed pop sensation Justin Bieber. The interview at YouTube has since been removed. Usher is out with the video to his new single ‘There Goes My Baby’, off the Atlanta, Georgia R&B singer’s sixth studio album ‘Raymond v. Raymond’, out now on LaFace/Jive. Watch the Anthony Mandler directed treatment via Yahoo! Music below. Roberto caught up with Usher backstage at the 95.8 Capital FM Summertime Ball to get his thoughts on his performance and his plans for the summer. The R&B star discussed his performance before 70,000 fans, jetting back to America after the show, how he’s been speaking with Rihanna about collaborating, what his perfect date would be, what he has in store for the summer, how he’s talked with Jay-Z and Pitbull about doing something, and working with his artist Justin Bieber. 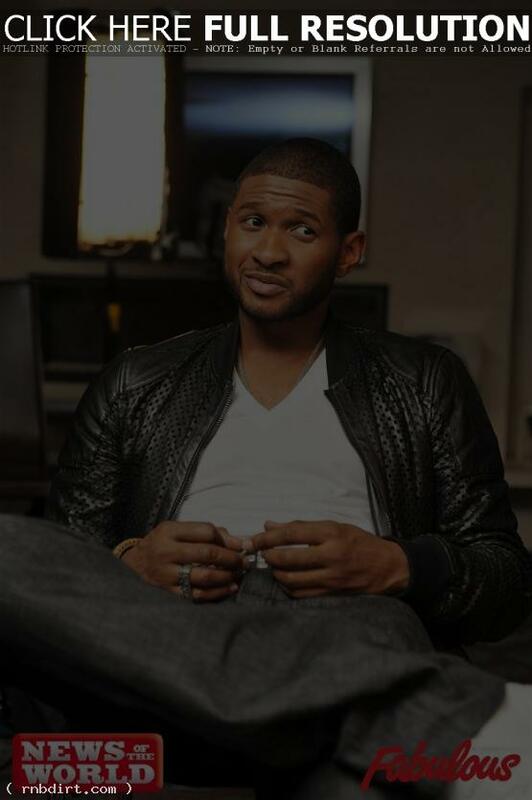 “It goes without saying if we are able to make good music together we will,” Usher said. “He’s definitely going in the right direction. He’s enjoying each and every moment of this.” Watch the interview via YouTube below. So there’s no misinterpretation of what was said, I spoke to a UK publication and normally what they do is cut and paste and use what is juicy. What I said is that I came from a place of a believer that ‘American Idol’ wasn’t really good for the industry, it was not something that was realistic enough to prepare other artists for watching. If you’re sitting at home looking at TV and saying, ‘Wow this looks easy’, there’s so much more to it. That mentality is what’s killing the industry. Why I wanted to be involved was to be part of the mentoring of that process, that which is missed, which is stage presence, understanding what it is to be a performer, understanding how to connect, finding your dedication in your voice, and what you write about, finding your passion. But things are always misconstrued. The entire interview at freep.com has since been removed. Usher is out with the video to his new single ‘OMG’, featuring will.i.am, the third release off the Atlanta based R&B singer’s sixth studio album ‘Raymond v. Raymond’, out now on LaFace Records. Watch the Anthony Mandler directed video via MyPlay below. Usher was on the Tim Westwood Radio 1 show live from Miami on Super Bowl weekend. They talked about the fancy cars in town, how the new album is about the two sides of Usher and his two perspectives of life, if his music is allowing him to sort out his inner demons, “giving a little bit for all of the different fans that I have”, and how he wasn’t attending the game because the best Super Bowl seat in the house is the one at home. Watch it via YouTube below.